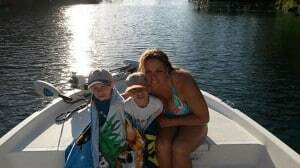 Captain Michelle Zielecki’s Crystal River Outdoor Adventures is a fun filled way to enjoy the beautiful crystal clear waters of Crystal River and the Gulf of Mexico. If you are looking to go gather up some delicious bay scallops with your friends and family, Capt. Michelle will make your trip truly memorable! Captain Michelle Zielecki has been a USCG licensed and insured Captain for 8 years. She has always been an avid fisherman and photographer. She is originally from Pennsylvania but has been living and loving Florida since she was a young girl. She is looking forward to sharing her passion for everything related to the water with you! 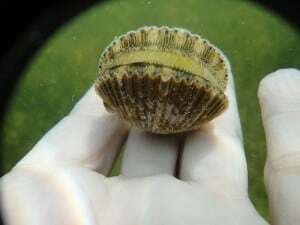 Scalloping parties will depart from various marinas and boat ramps In Citrus county. The locations may vary and can be based around your location. The most popular departing location is Best Western in Crystal River. 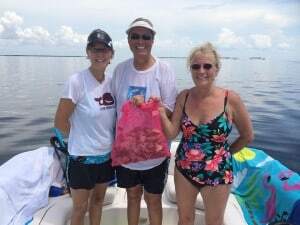 Crystal River scallop tours cost $300.00, for one to four people for a half day adventure and $50.00 for each additional person up to six people (larger parties can be accommodated). Please email or call Captain Michelle for any questions. Her contact information is listed at the bottom of the page. 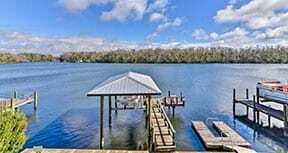 You can count on Crystal River Outdoor Adventures to provide an experience you will never forget. All you need is some sunscreen, a snack, snorkel gear and an ice chest to bring home the day’s catch. Leave the rest to us! 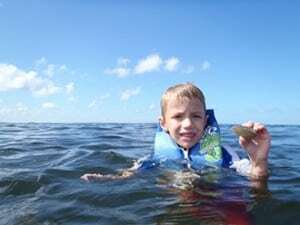 Whether fishing, scalloping, swimming or just cruising, you and your friends and family will have an unforgettable experience.